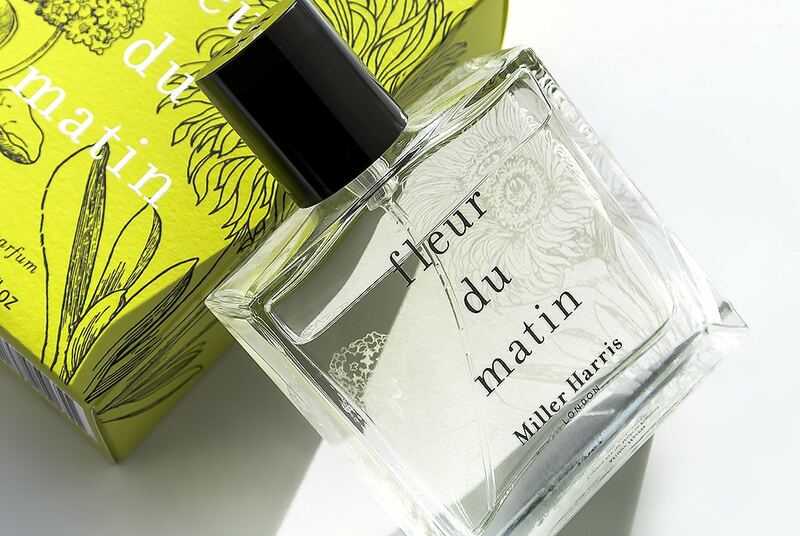 Miller Harris Fleur du Matin is a fabulous Eau de Parfum and feels essentially like a cologne. I’m annoyed that it only comes in a perfume spray, really annoyed in fact. I want this as a hand soap, linen spray, morning shower gel and even (in the style of Maison Francis Kurkdjian) a fabric conditioner for the washing machine. It’s so vibrant, fresh, realistic and bright. So here we go, there’s top notes of sicilian grapefruit, lemon leaves, Iranian galbanum, French marjoram and Egyptian basil. The heart blooms with Egyptian jasmine, Tunisian neroli and honeysuckle. 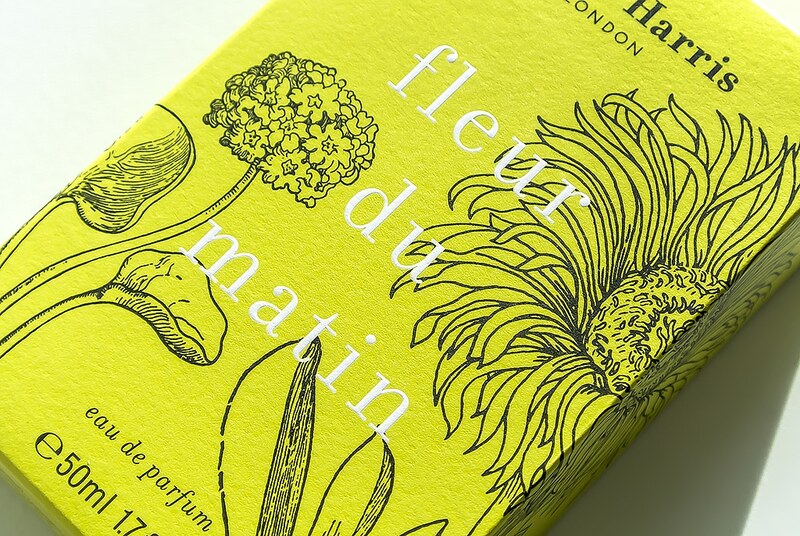 Finally soft, bustling base of Moroccan cedar, Siberian pine needles and oak moss. 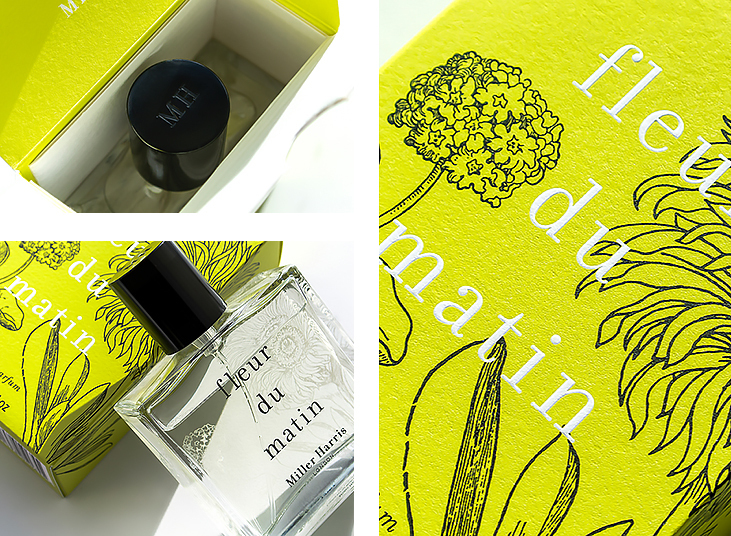 Fleur du Matin was inspired by the dew and herby floral bouquet of an early morning walk on the French mediterranean island of Port Cros. It sits on the skin as it means to carry on and in the style of a mediterranean cologne, doesn’t evolve all that much (which I don’t actually want it to!). It’s got quite a decent throw but isn’t all that long lasting which again, is no real surprise for this style of fragrance. If you splash it on in the morning, you’ll be ready for a top-up or change come lunch time. This article first appeared on MANFACE written by Thom Watson. It was published on Tuesday 25th February 2014 and was last updated on Monday 3rd April 2017 at 2:10pm. It's categorised under Floral Fragrance, Fragrance, Miller Harris where you'll find more related content. OK great! Many thanks for that Thom! Really great and informative review! 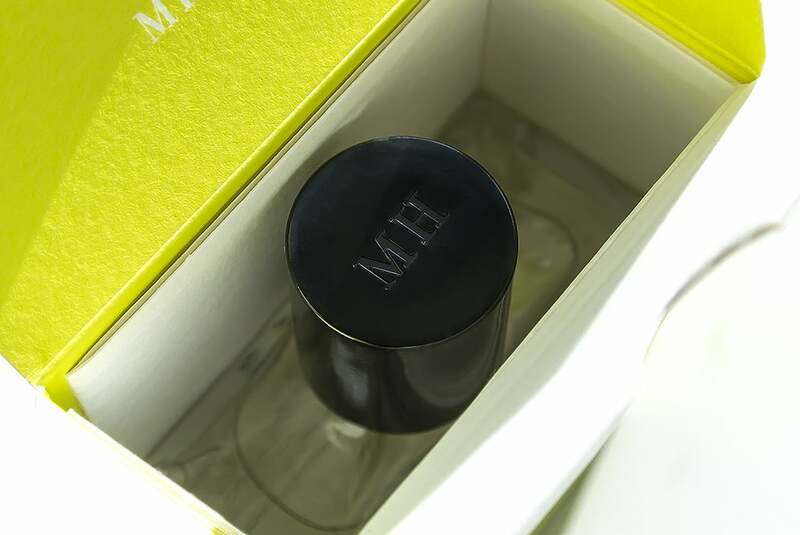 Do you know where they sell this particular bottle? Sure. It’s available direct from the Miller Harris website!